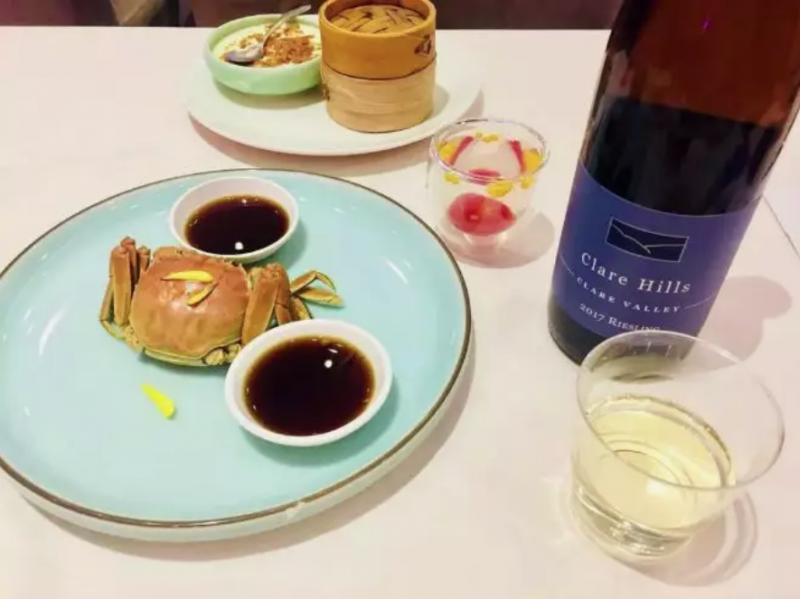 BottlesXO | Wondering How to Pair Wine with Hairy Crab? This is How. 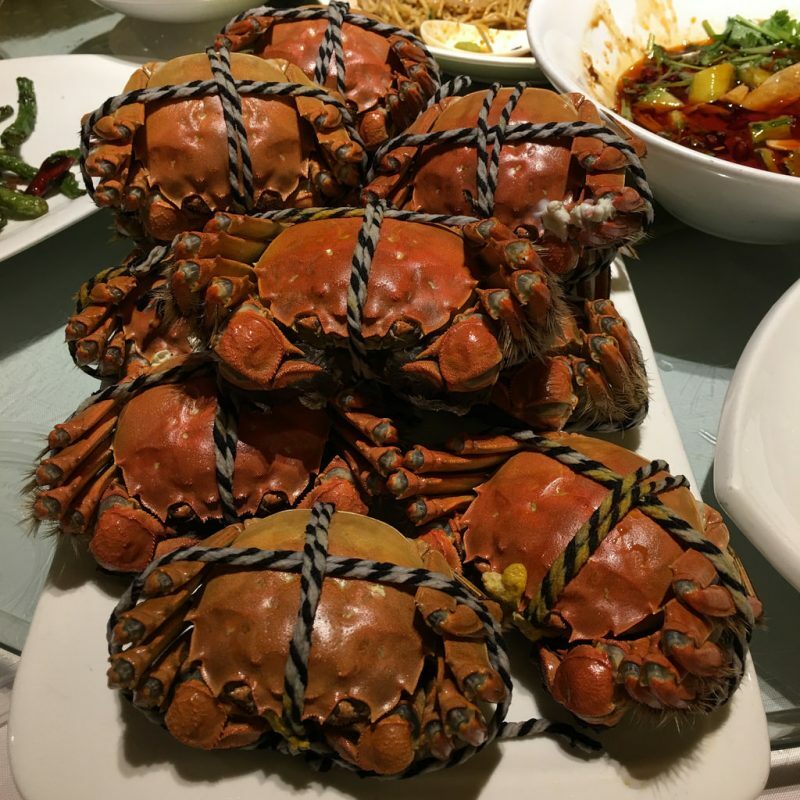 If you’re in eastern China at this time of year, you won’t be able to escape hairy crabs. This special breed is a delicacy in this part of the country, and during the autumn months the citizens of Shanghai and Suzhou flock to eat them in droves. Not for no reason, either. 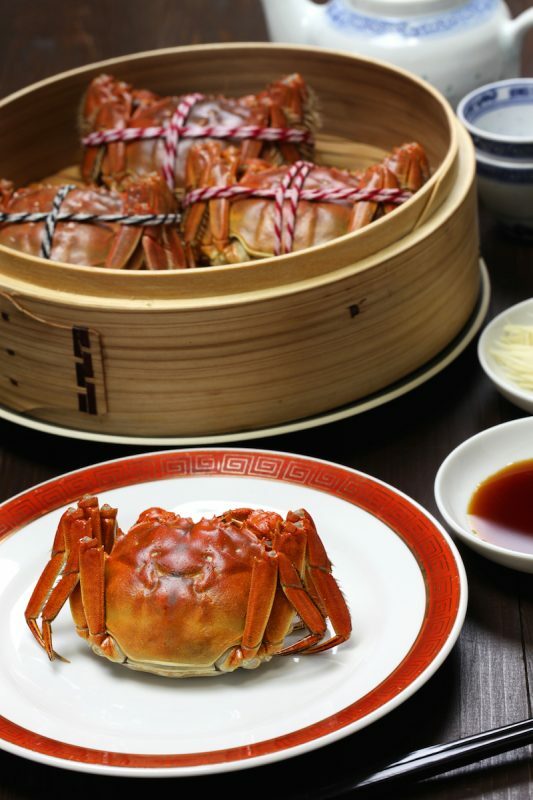 The meat is lightly sweet and delicious, but the big draw is the female crab’s creamy, buttery roe (the reason that female crabs are more highly prized than male ones). 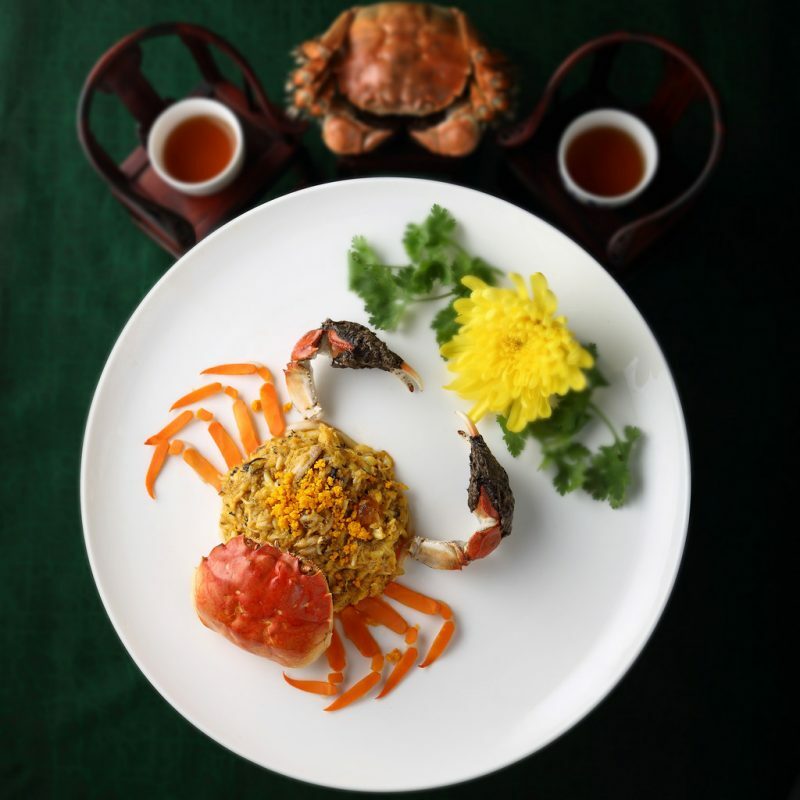 Some restaurants will make seasonally sprinkle hairy crab meat throughout their menus, offering everything from crab noodles to dumplings to stir-fries. Ask any Shanghai local, though, and they’re likely to tell you that the correct way to enjoy them is simply steamed, with a simple mixture of vinegar, ginger and perhaps some sugar to dip it in. Other flavors would get in the way, you see. 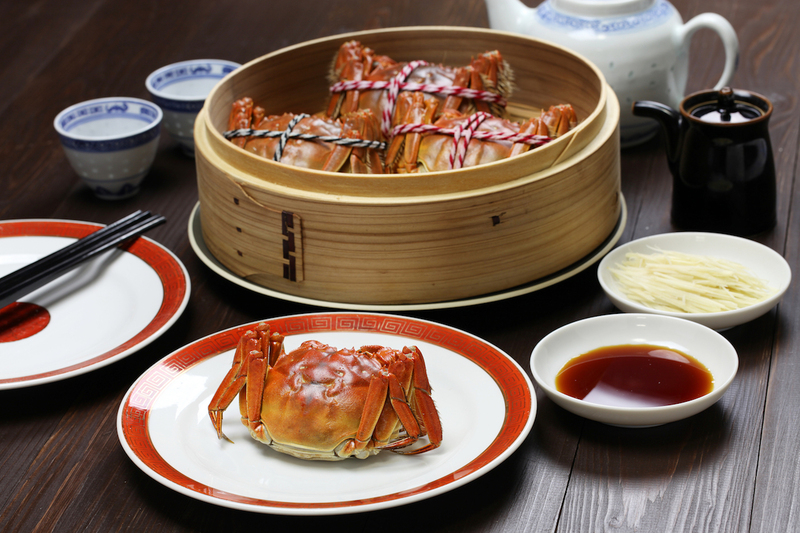 It’s delicious stuff, but when it comes to pairing hairy crab with wine, things get a little tricky – it’s not an easy match. That just means more fun, though, and the chance to explore and get creative.Your best bet, perhaps surprisingly, is either a powerful, full-bodied red wine or the right crisp, white. Its these bottles that can stand up to the subtle yet complex flavors of the crab meat and roe that make these crustaceans so popular at this time of year. 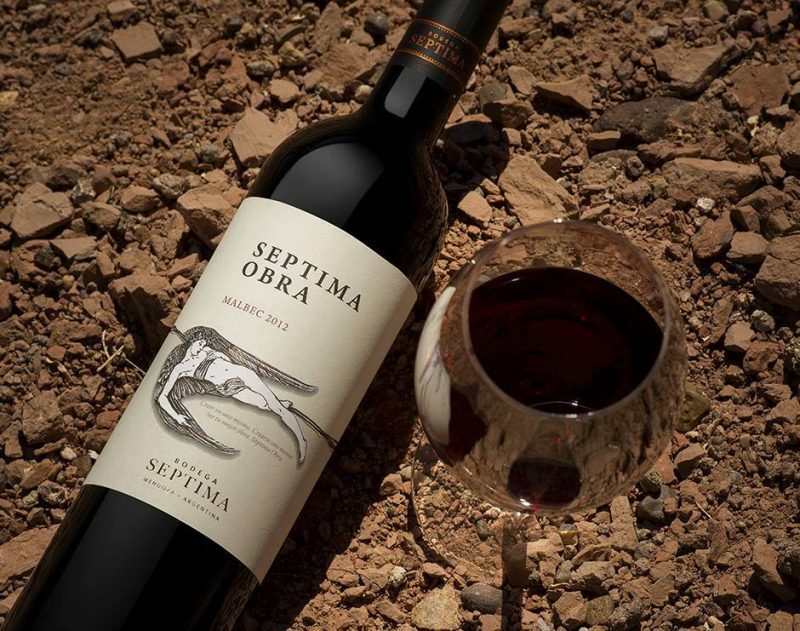 An Argentinian Malbec that has notes of mulberry, plum jam, vanilla and dark chocolate on the nose. It’s lightly sweet and balanced with generous tannins that make it an intriguing complement to a messy Hairy Crab dinner. 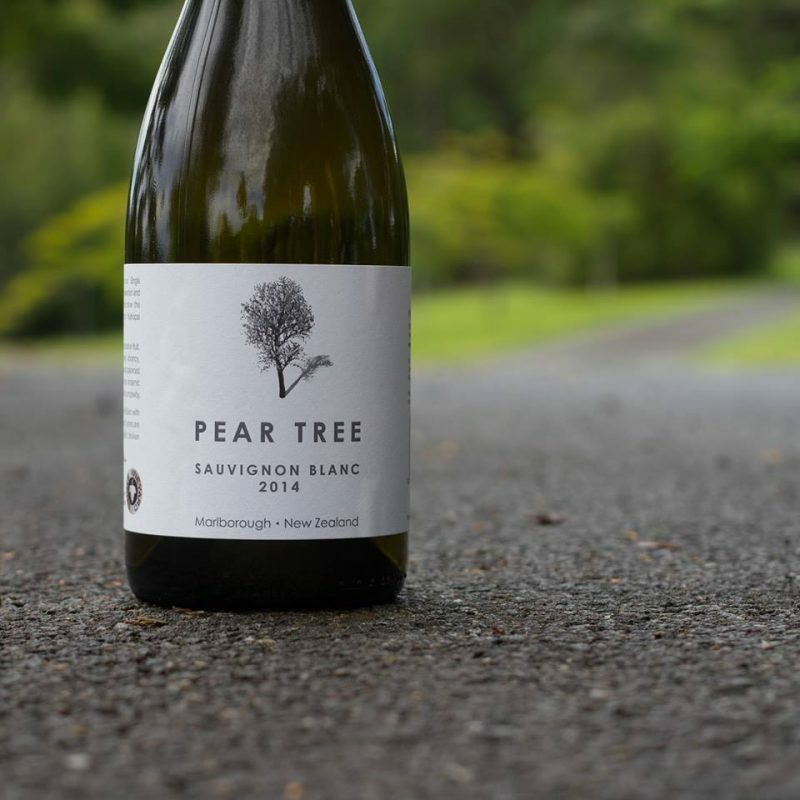 We think that this Sauvignon Blanc from Marlborough, New Zealand has the tropical, citrus aromas, crispness and fruit-forward flavors to provide a a great counterpoint to a freshly cracked crab. A pairing that feels classic, or at least as classic as a pairing can be with such a tricky dish. This Riesling from Clare Valley, Australia is fresh, dry and balanced with just a hint of citrus blossom, light enough to complement the delicate crab meat without overpowering it. 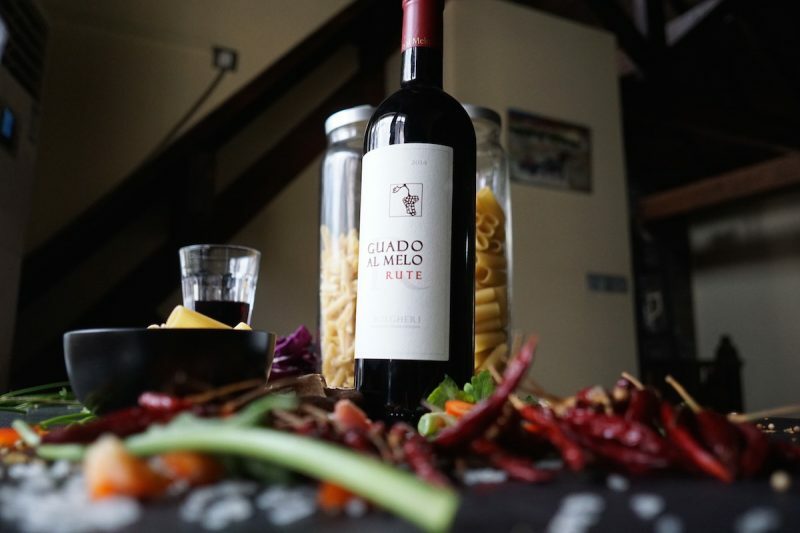 This “Super Tuscan” red wine – a wine from Tuscany that blends grapes generally associated with France – has the full body and elegance to stand up to hairy crab’s flavors, with notes of ref berries and fruits. That’s it for the reds and whites – but what if you want something bubbly with your seasonal session of hairy crab gluttony? 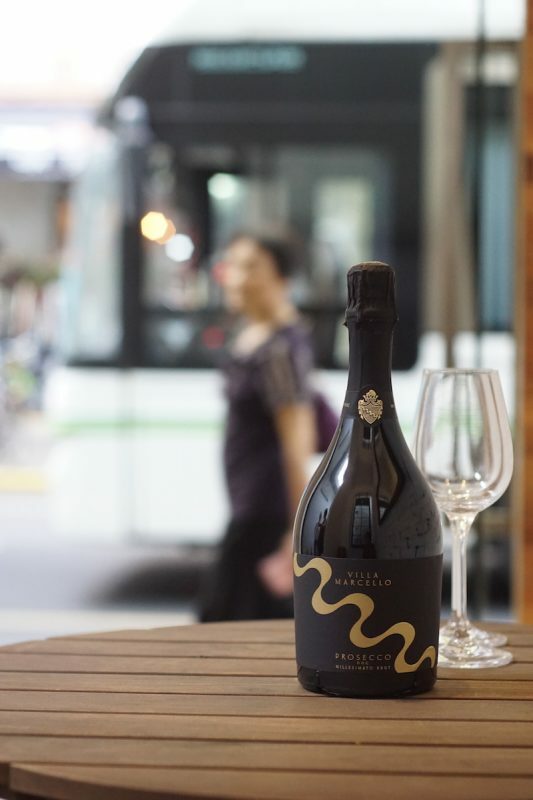 This dry sparkling wine from Italy might just be the perfect bottle to offset the sweetness of the crab’s meat and the richness of the roe. Feeling inspired? All of the bottles mentioned above are available now for instant delivery in Shanghai and Suzhou. The perfect way to get some bottles stress-free when its time to try to this local delicacy.Click hereat the bottom of this post to download the app and start ordering.